Realize your vision and join hundreds of technology and innovation companies who go public, list their shares and raise capital every single year on TSX and TSXV. Learn more about listing with us in our Guide to Listing. 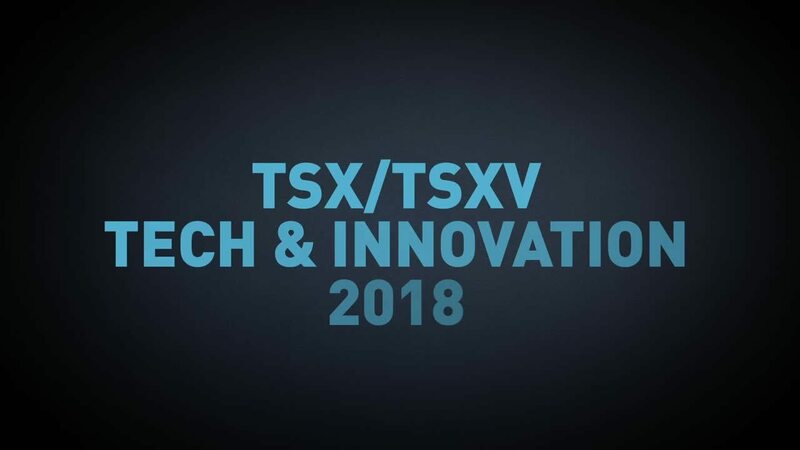 Download a list of technology and innovation companies who have listed with us on TSX and TSX Venture. Have questions about our listing process? Is listing right for you? Get in touch and we'll help guide you.